Hello, I have 5+ Years Experience in Graphics Design, Logo Design and Stationary Designing. 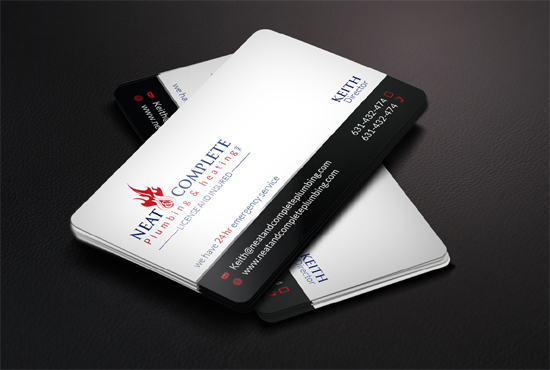 I will Design TWO professional Business Card for you for $5. 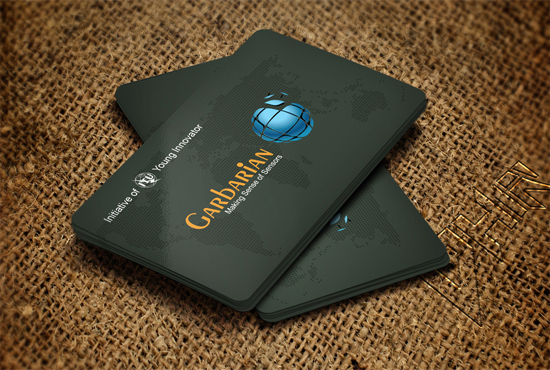 Two Professional Business card Design in 24 hour. You will get High Quality JPG, Transparent PNG and PDF File. 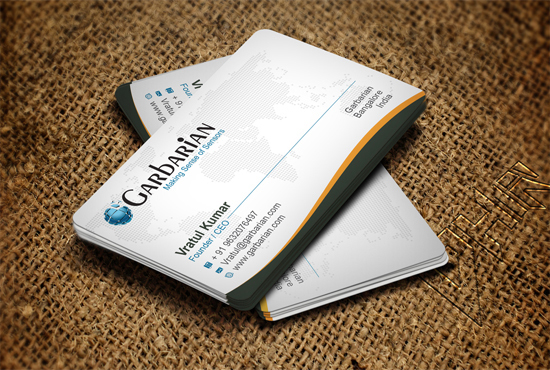 If you want editable vector source file for this business card, please choose EXTRA.